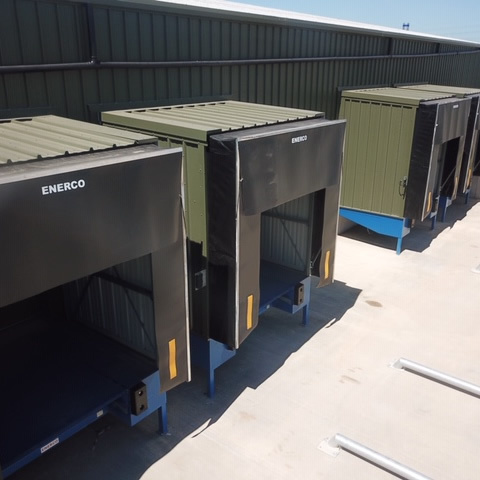 ENERCO Dock Pods or Houses form a complete loading bay, which can be installed directly on the exterior of the building so that internal space is maximised. Angled (saw tooth), straight and specifically angle units can be manufactured to suit the access to your building. These can be used for new-build, extensions and loading bay upgrades and they offer complete protection for your people and property. 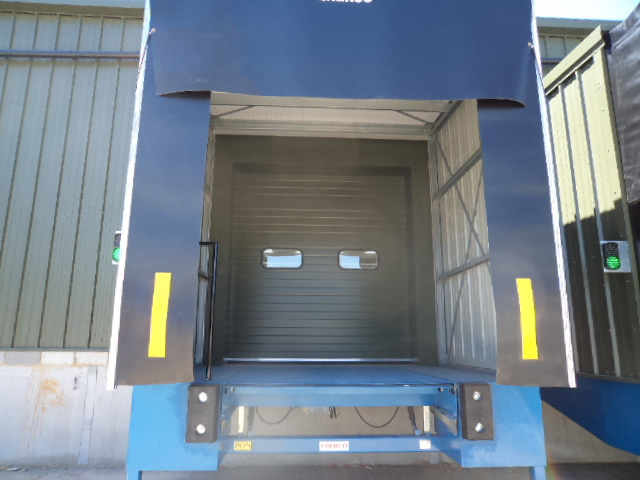 The Delta Load Pod is custom made to suit your requirements and budget. Walls can be single skin or insulated– for example, guttering can be added to maximise weather protection and different door options can help control temperatures. The Delta Load Pod is suitable for a very wide range of industrial uses. 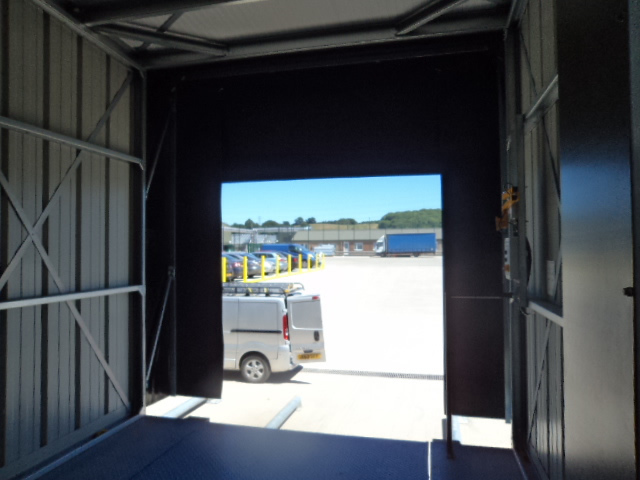 They are ideal for warehouses and distribution centres. The Delta Load Pod comes with a two-year part and labour warranty, as standard, providing the equipment is maintained in accordance with the manufacturer’s recommendations and not modified in any way.